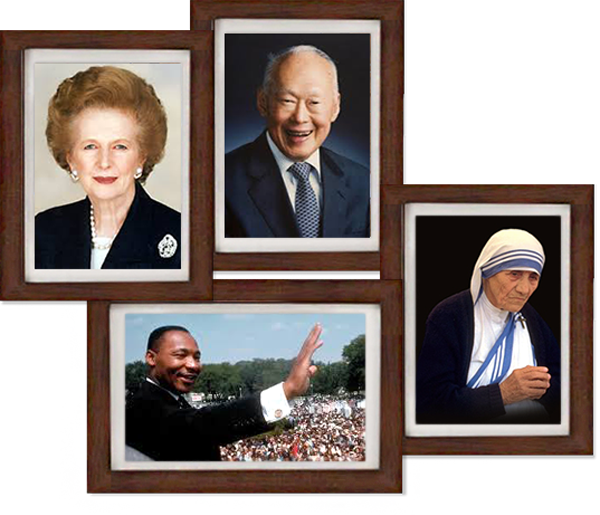 We developed Speech Linguistic PatternsTM (SLP), the largest collection of communication models from speakers around the world. Founders Lukas Seet and Kelvin Tan met in 2011 when Kelvin was promoting education exhibition to enrichment centres. At the exhibition, Lukas was impressed by the service quality of Kelvin that he took on another booth for the next year. They met again in 2012 and discovered skills in each other that would complement a great business concept. 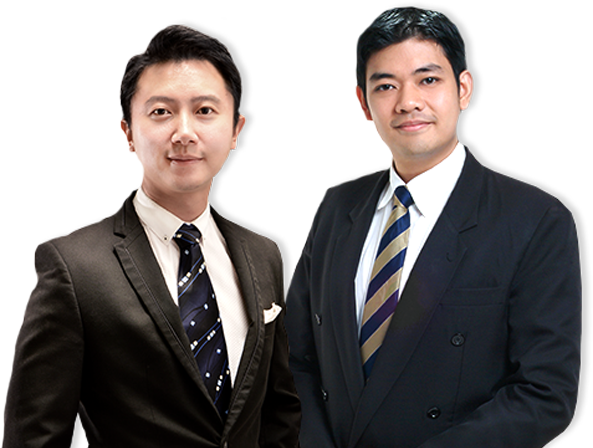 In 2013, the two got together to rebrand public speaking classes into Speech Academy Asia Pte Ltd.